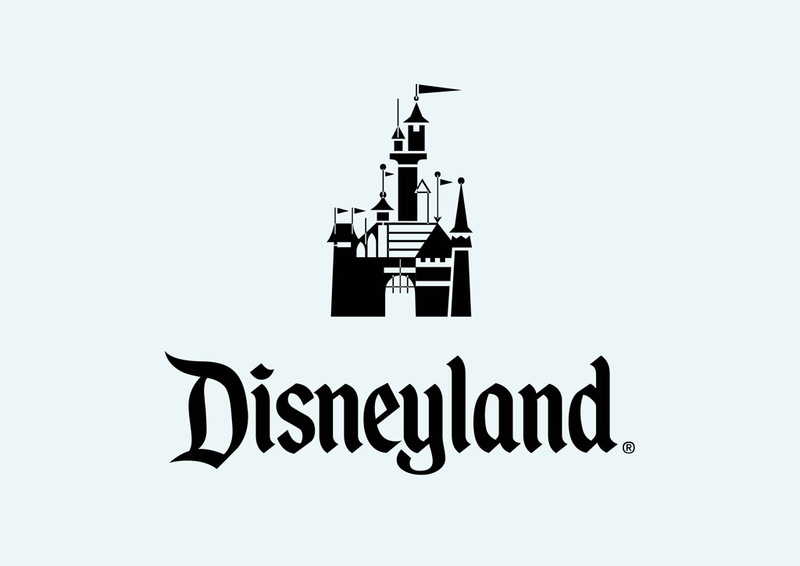 Disneyland brand vector logo. Disneyland or Disneyland Park is a theme park located in California. The theme park opened in 1955 as part of Walt Disney Parks and Resorts. Disneyland consists of eight themed 'lands' with all kinds of attractions, restaurants, shops and live entertainment. Logo is the copyright of the respective owner.